Erika Denisse Grajeda is the 2016 – 2017 Marilyn J. Gittell Postdoctoral Fellow and Visiting Assistant Professor at the CUNY Graduate Center. She recently completed her PhD at the University of Texas, Austin. Dr. Grajeda studies gendered precarious employment and immigrant labor organizing in the U.S. 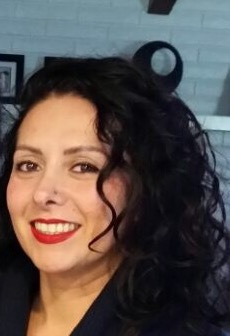 Her research is on Latina migrant women’s participation in intimate labor markets in New York City and San Francisco to explain emergent forms of social control that state and non-state actors mobilize to manage “illegal” migrants, fashion idealized forms of employment solicitation, and ultimately, civil engagement. She is currently extending this line of inquiry to immigrant labor organizing in Texas.